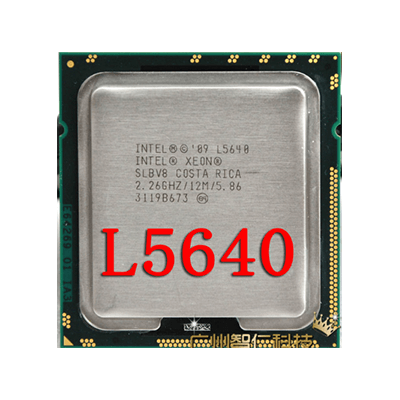 2.26 GHz Hex-Core Intel Xeon Processor with 12MB Cache — L5640 has passed our full BurnInTest process. Every CPU sold at ServerMonkey has been tested for quality and reliability. Built with Intel’s new 32nm microarchitecture, the INTEL® XEON® PROCESSOR L5640 SIX CORE series automatically regulates power consumption and intelligently adjusts server performance according to application demand, maximizing both energy cost savings and performance. 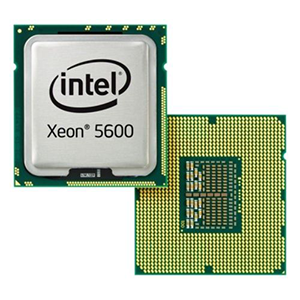 Featuring Intel Intelligent Power Technology, it reduces energy cost over single core servers by automatically shifting the CPU and memory into the lowest available power state, while Intel Turbo Boost Technology intelligently adjusts performance to application needs. 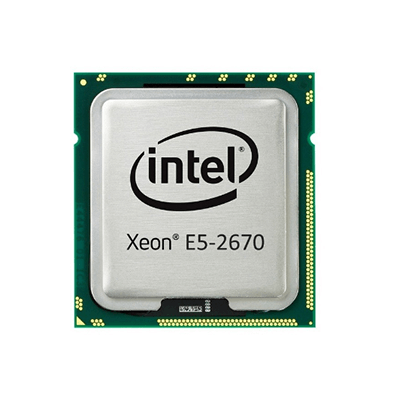 And with advanced features like Intel Virtualization Technology, ECC memory support, Intel Hyper-Threading Technology and Trusted Execution Technology, the INTEL® XEON® PROCESSOR L5640 SIX CORE series is built with power and flexibility to handle the ever-changing demands of a virtualized and consolidated computing environment. 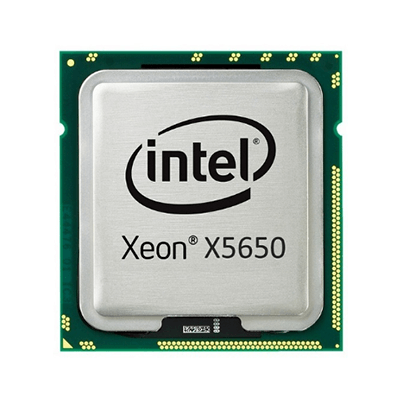 Increasing manageability, security, and flexibility in IT environments, virtualization technologies like hardware-assisted Intel Virtualization Technology (Intel VT) combined with software-based virtualization solutions provide maximum system utilization by consolidating multiple environments into a single server or PC. By abstracting the software away from the underlying hardware, a world of new usage models opens up that reduce costs, increase management efficiency, strengthen security, while making your computing infrastructure more resilient in the event of a disaster. 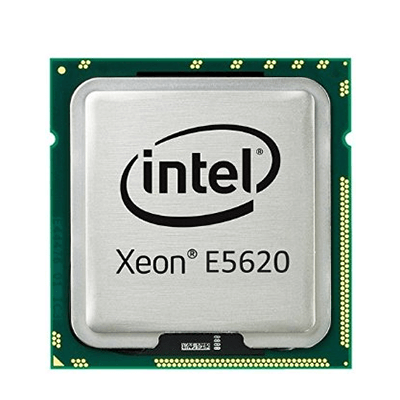 Intel Trusted Execution Technology for safer computing is a versatile set of hardware extensions to Intel processors and chipsets that enhance the digital office platform with security capabilities such as measured launch and protected execution.INTEL® XEON® PROCESSOR L5640 SIX CORE Technology provides hardware-based mechanisms that help protect against software-based attacks and protects the confidentiality and integrity of data stored or created on the client PC. It does this by enabling an environment where applications can run within their own space, protected from all other software on the system. 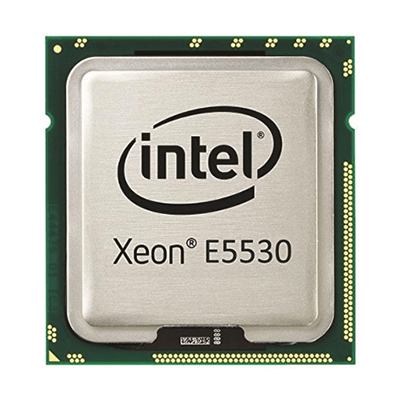 These capabilities provide the protection mechanisms, rooted in hardware, that are necessary to provide trust in the application’s execution environment. 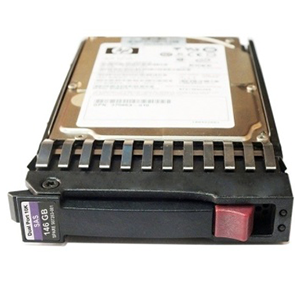 In turn, this can help to protect vital data and processes from being compromised by malicious software running on the platform. 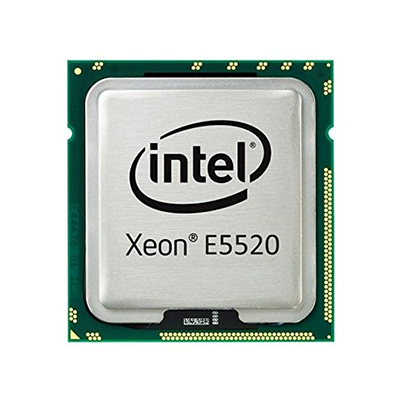 Intel Turbo Boost technology automatically allows processor cores to run faster than the base operating frequency if it’s operating below power, current, and temperature specification limits, maximizing speed for demanding applications, dynamically accelerating performance to match your workload-more performance when you need it the most.